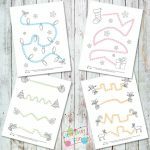 Once again we have gathered a bunch of awesome printing material. 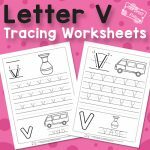 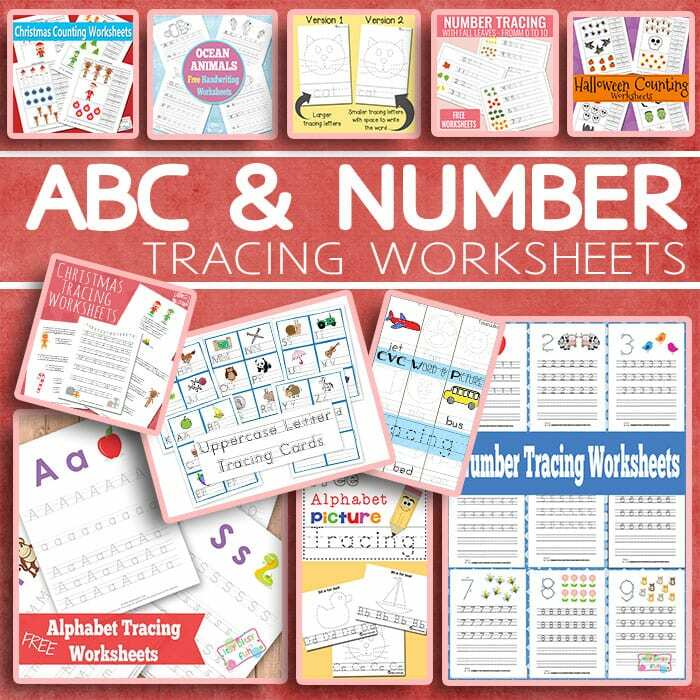 This time we present you the ABC and number tracing worksheets! 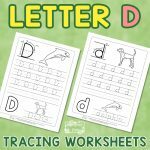 Let’s get some number and letter writing practice done in a fun and easy way! 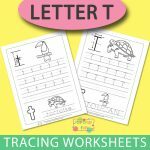 There is never enough alphabet and number practice and these pages will surely prove to be useful if you’re looking for some tracing exercise! 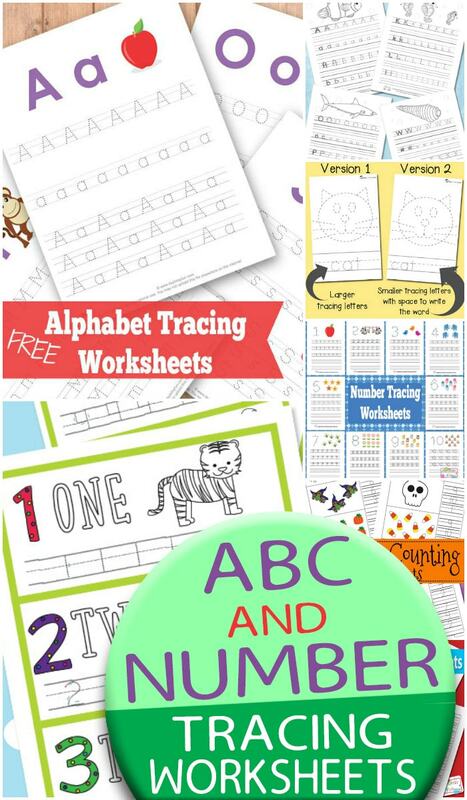 Practice some more similar skills with the cool Alphabet Tracing Coloring Pages and have a go with Summer Count and Clip Cards printable pack.